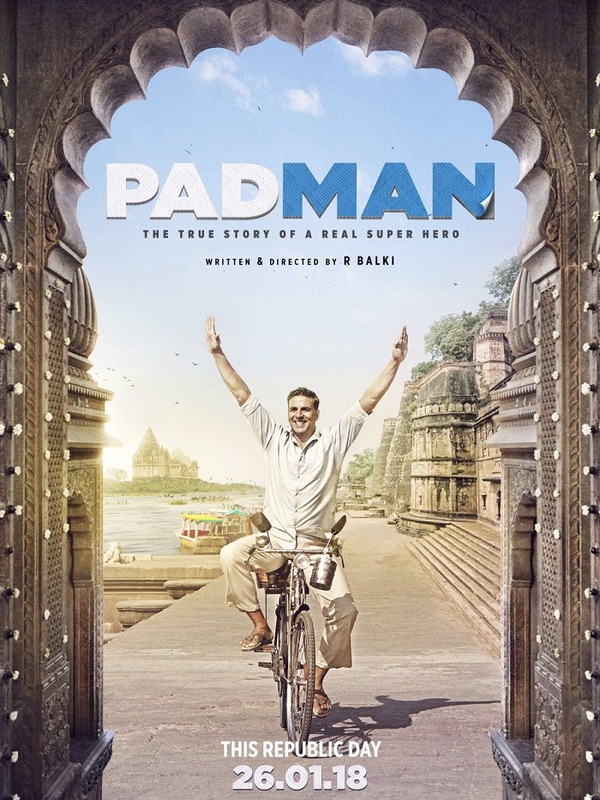 PadMan Official First Look Movie Poster. Releases Republic Day 2018! Big update of the day. PadMan starring Akshay Kumar, Sonam Kapoor and Radhika Apte is now official confirmed for release on Republic Day 2018. Earlier film was scheduled for release in April 2018. Film is now preponed to 26 January, 2018 release. News is officially confirmed by Akshay Kumar himself. He took to twitter to announce the release date. Interestingly 2.0 which is touted as biggest release of the year starring Rajinikanth and Akshay Kumar is scheduled for same weekend release. Looks like 2.0 might get pushed ahead again. Earlier 2.0 was planned for release on Diwali 2017. Then it was postponed to Republic Day 2018. Now we might see another postponement. Hope official news is out soon.